Today is a special day! 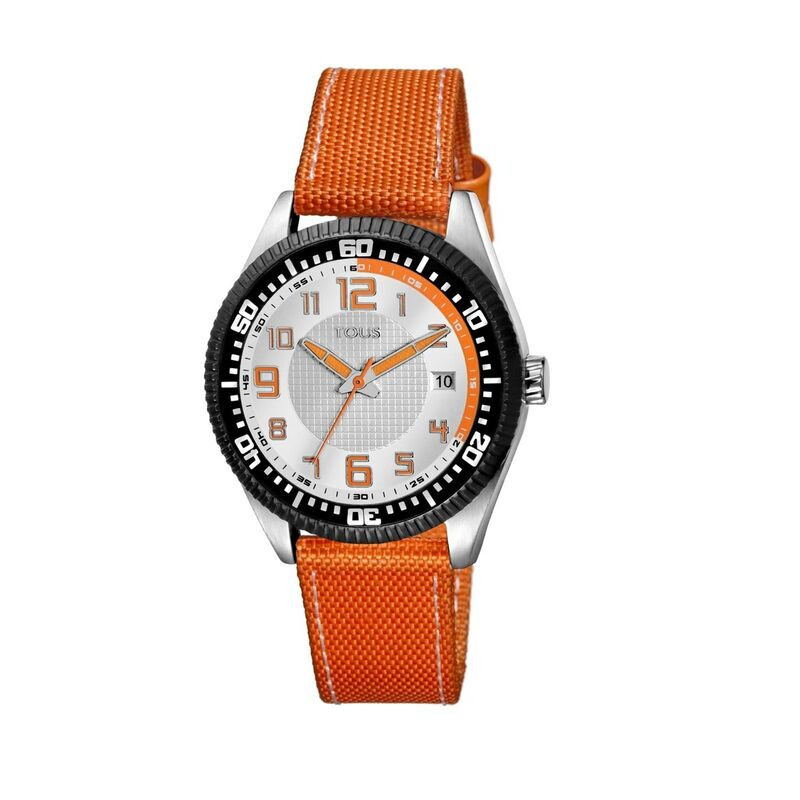 Surprise them with this sporty orange watch with steel case. Perfect for school days and afternoons by the pool. But most of all, they're going to love it!